Founded on April 8, 2011 with 48 members..
i noticed you have a birthday coming up...Moozers birthday was April 1st too. He would have been 20 this year. We really miss him. i didnt realize Oliver and Tigger are litter mates? Happy Birthday to you both! You too Aleigh Angel. ConCATS to you, Tigger---our newest Captain of the Week! Oh and Happy Birthday to you and Oliver on Sunday!! Tigger Baker and Kat Brogan are now friends. 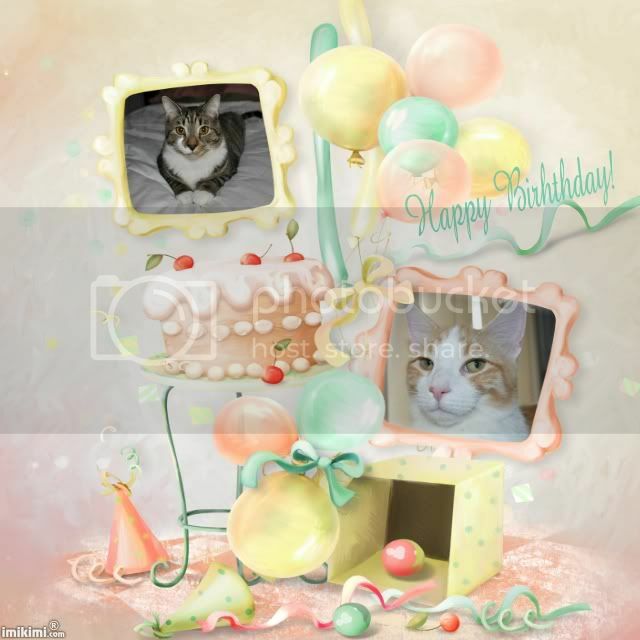 Tigger Baker and Mouse are now friends. Tigger Baker has updated their profile picture.